Do you know what legislative amendments became effective in Slovakia recently? What other changes are still planned? And last but not least, how may they affect the business? 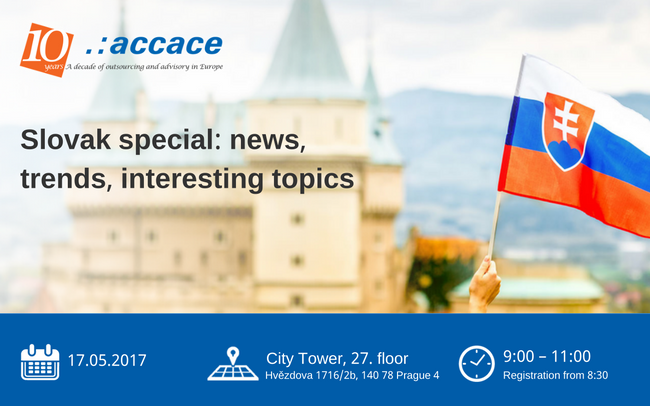 Join our seminar specially focused on news from Slovakia and learn more about current and upcoming changes in the tax and legal area and other interesting topics.